Here are a few JSP Interview Questions for you! 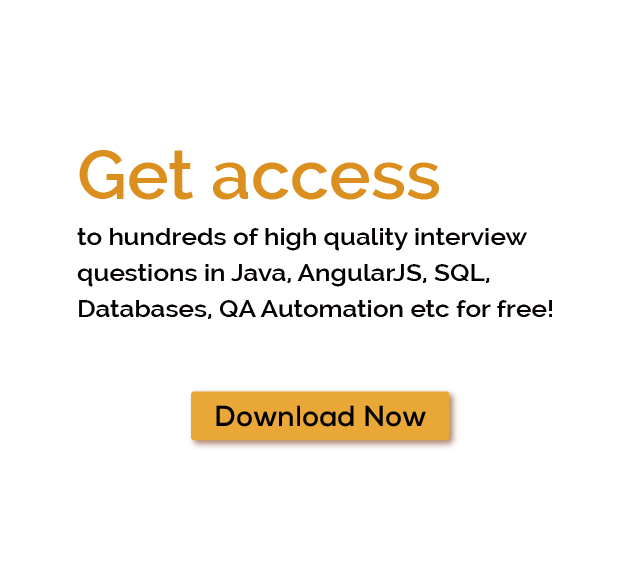 Download more High Quality JSP Interview Questions! Java Server Page (JSP) is a technology for controlling the content or appearance of Web pages through the use of servlets, small programs that are specified in the Web page and run on the Web server to modify the Web page before it is sent to the user who requested it.JSP may be viewed as a high-level abstraction of Java servlets. JSPs are translated into servlets at runtime, therefore JSP is a Servlet; each JSP servlet is cached and re-used until the original JSP is modified.JSP Interview Questions are very important if you are going for a Java Interview. JSP is an integral part of any Java EE web application. There are numerous number of jobs in the various leading companies with the job roles like Java Developer - Spring/jsp/weblogic, Java Developer(Freshers), Java Developer - JSP/Servlets, Java Developer - J2ee/jsp/servlets, Senior Software Engineer - Java/J2EE/JSP and many other roles too.Below are some curated JSP Interview Questions and answers for experienced programmers as well as beginners. For thousands of similar JSP Interview Questions login to our Website or download EduThrill. Experience the thrill of challenging people around the world on JSP Interview Questions!